Hunger is still one of the most urgent development challenges, yet the world is producing more than enough food. Recovering just half of what is lost or wasted could feed the world alone. 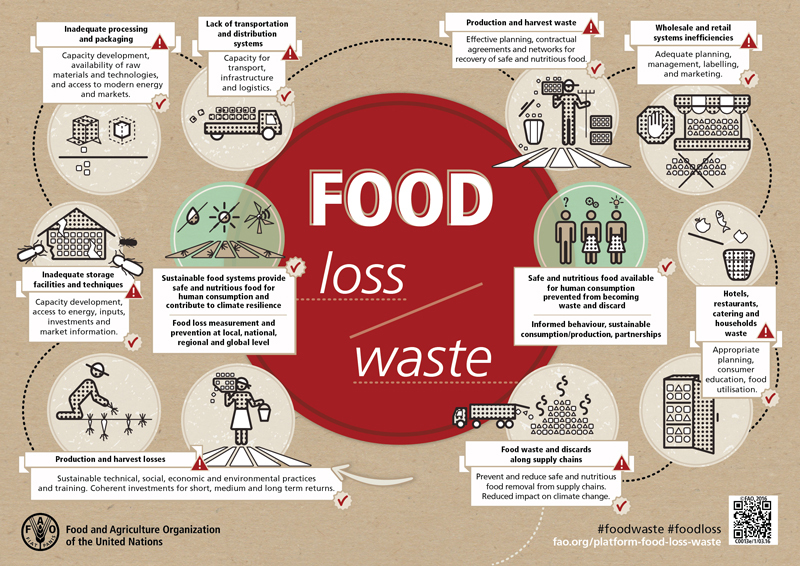 The FAO-led Save Food initiative is partnering with international organizations, the private sector and civil society to enable food systems to reduce food loss and waste in both the developing and the industrialized world.